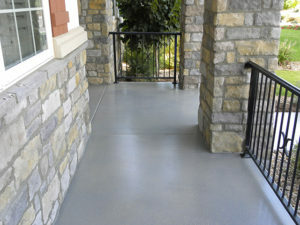 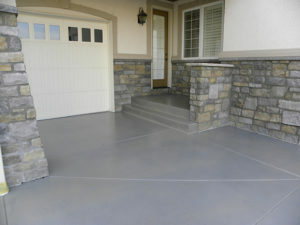 Global Garage offers a durable Quartz coating system for enhancing the look and style of your outdoor spaces. 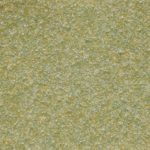 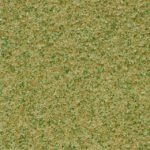 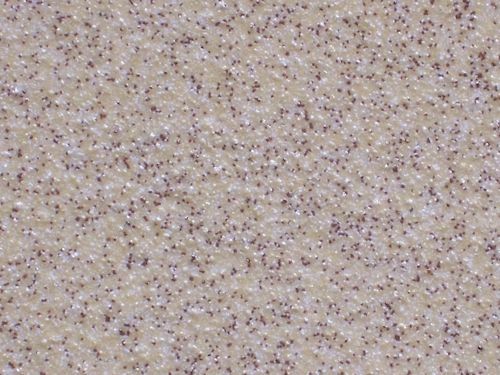 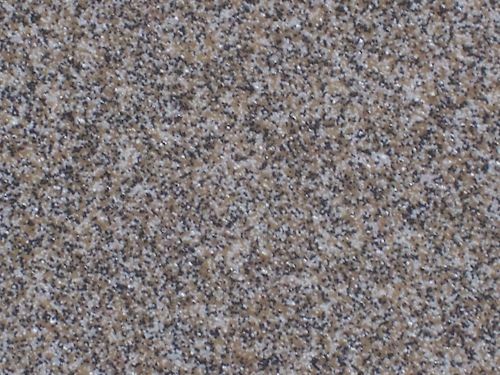 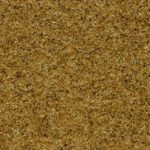 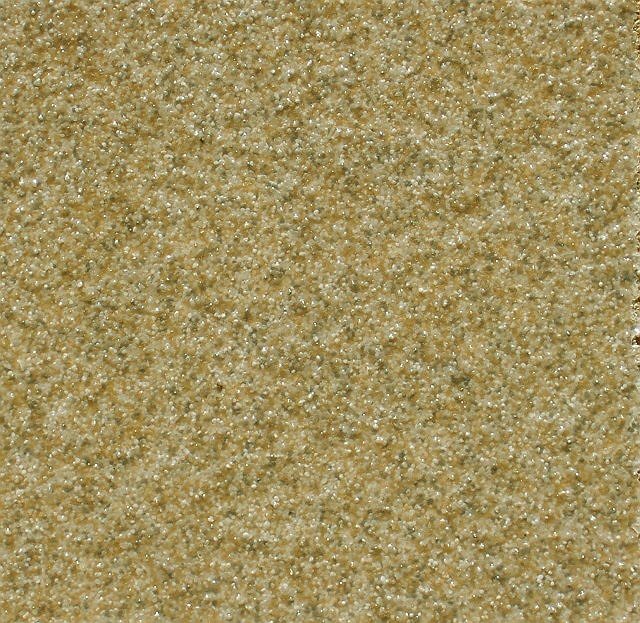 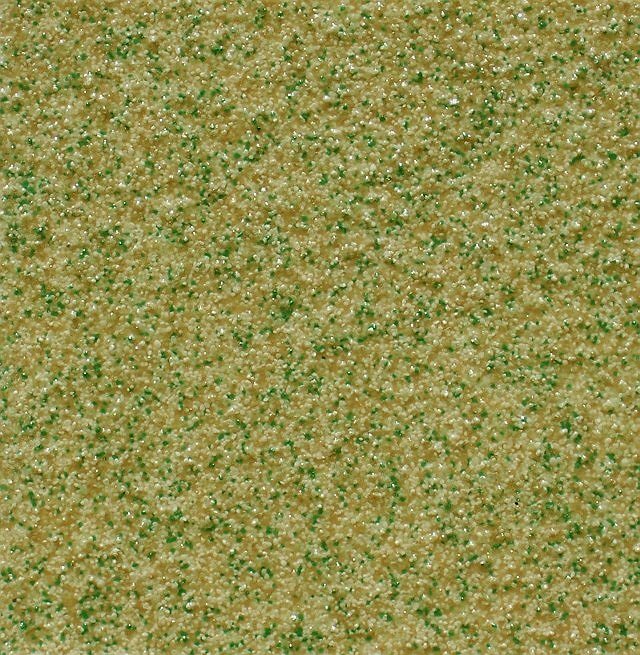 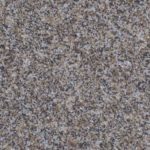 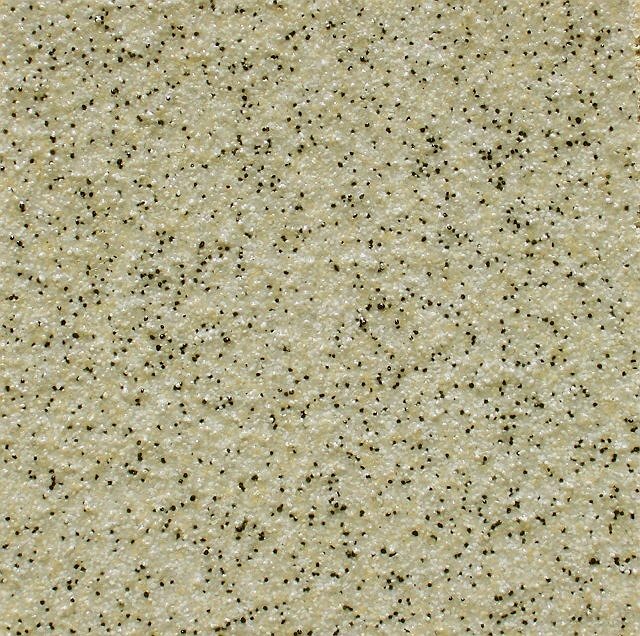 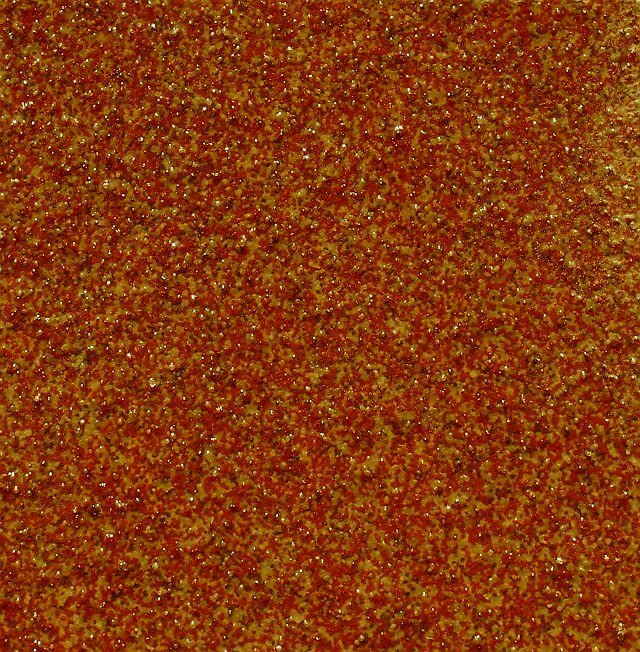 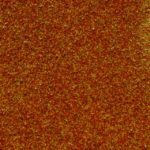 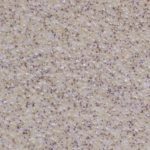 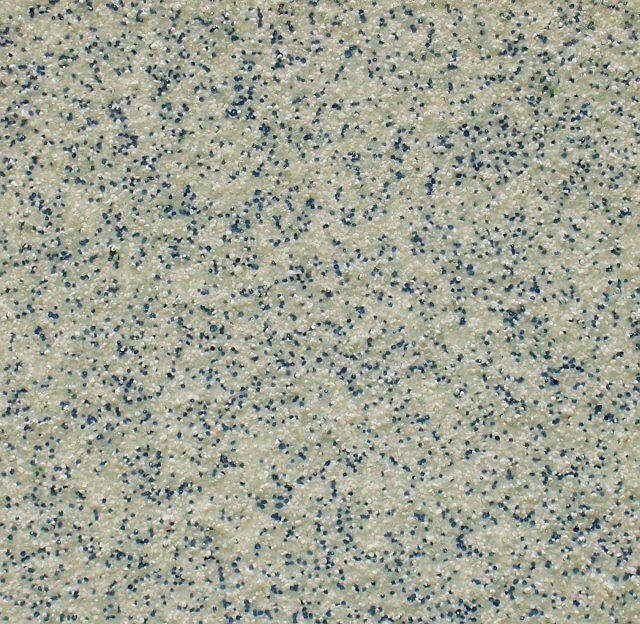 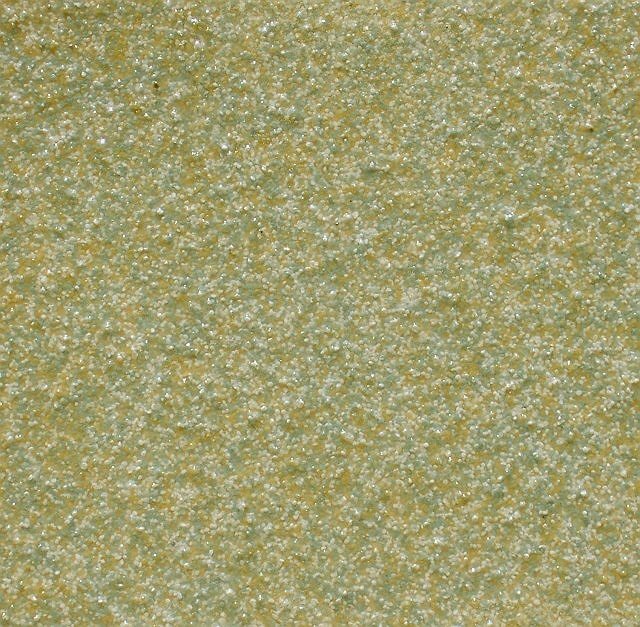 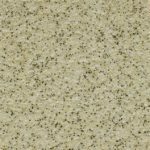 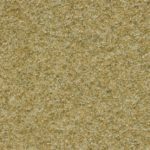 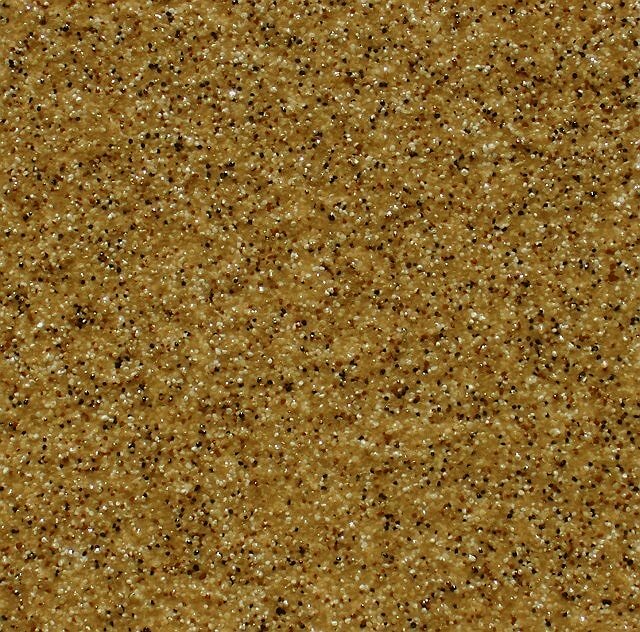 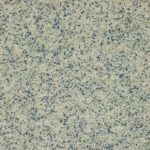 Our polyaspartic quartz system comes in a variety of colors and adds texture to the surface while protecting the concrete from stains, spills, and discoloration from your patio furniture and grill. 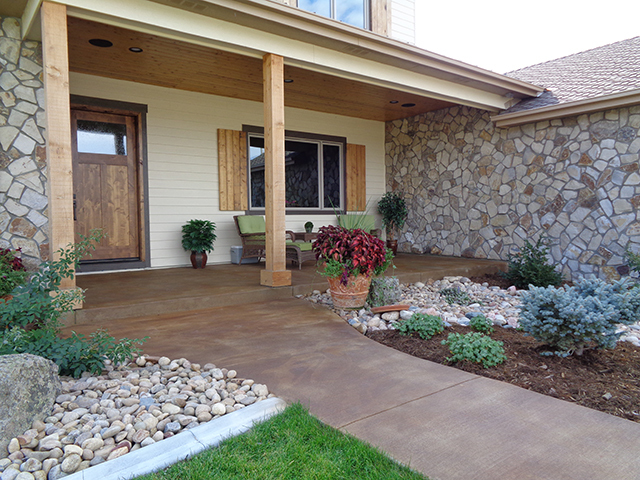 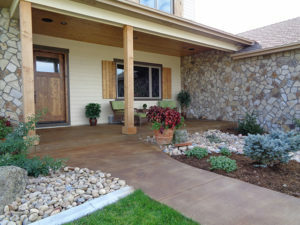 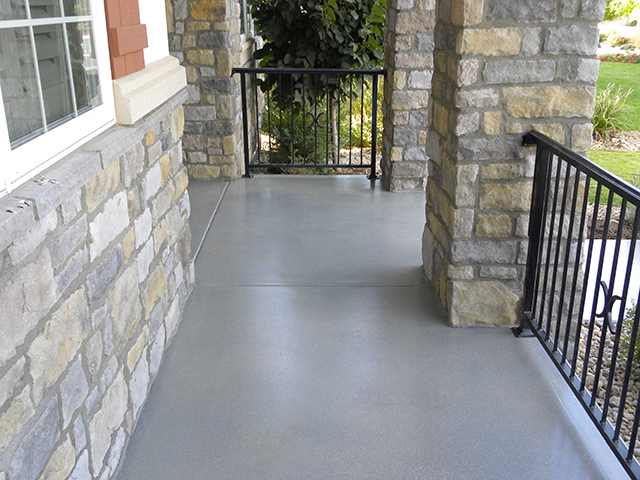 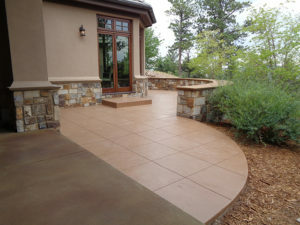 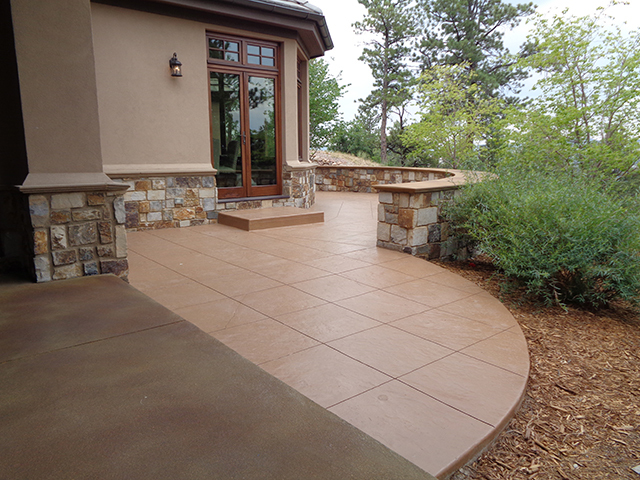 Has your concrete patio settled over the years? Did you recently have your concrete surfaces mudjacked? 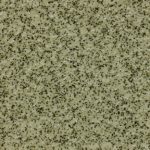 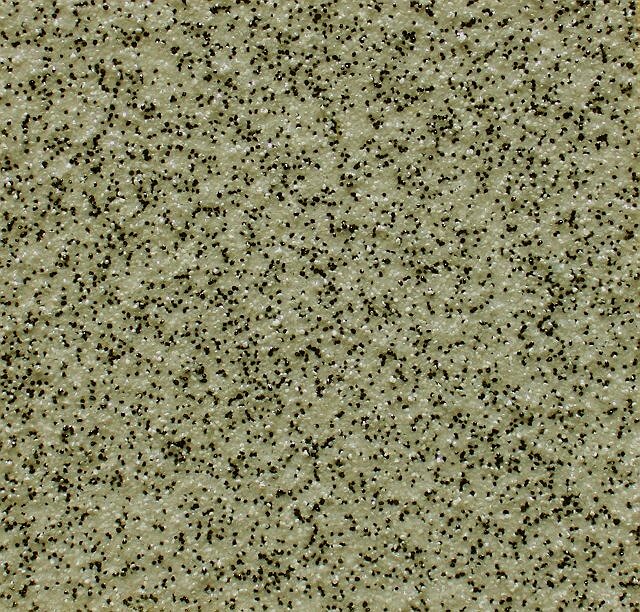 The polyaspartic quartz system will cover the mudjacking holes and seal the cracks caused by the movement in the concrete.